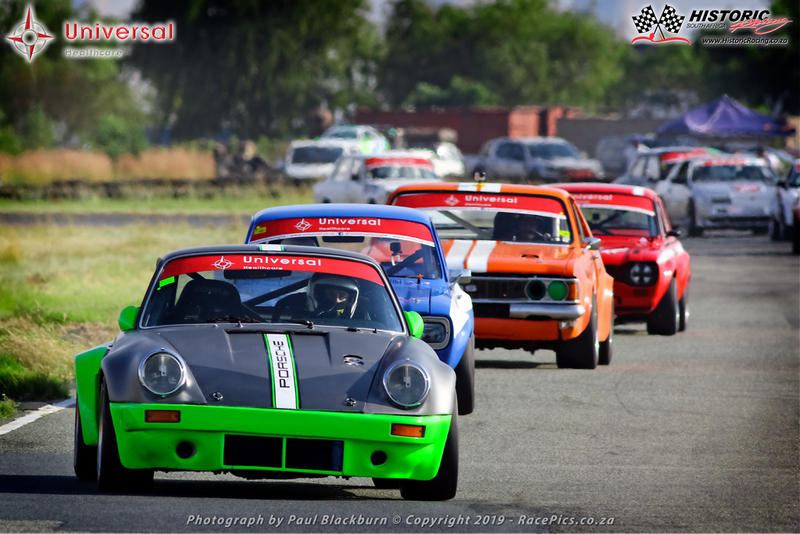 This year we will have our annual Registration Day and Driver Seminar at Midvaal Raceway on 13 January 2019. Please note this is compulsory to all racing drivers. Also, part of the day, is the HTP certification/sign off of your race car for the 2019 championship season. If you have more than one car, then please bring the car you are most likely to compete in. Your other cars can then be certified on one of the race days with prior arrangement. NB: All sponsor stickers (besides personal sponsors) from the past (Marlboro Crane Hire, SCC, etc.) needs to be removed from the vehicles upon vehicle presentation for HTP. Our famous “Braai Masters” will be preparing their famous Boerie roll for lunch at 14:00 after which those finished with HTP and have attended the Drivers Seminar may take their cars out on track at a discounted rate.